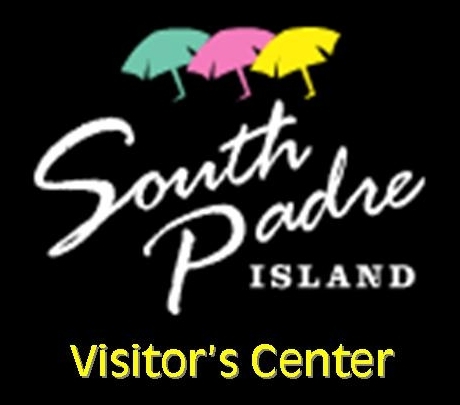 South Padre Island is part of the world’s longest barrier reef island and is located near the most southern portion of Texas. The island is connected to the mainland by the Queen Isabella Causeway, a 2.5 mile four lane bridge. 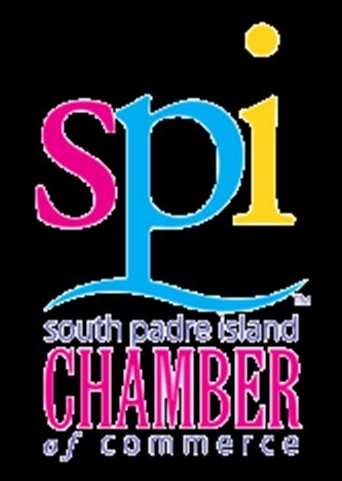 The community of South Padre Island is a township located in Cameron County with approximately 2,800 permanent year-round residents. 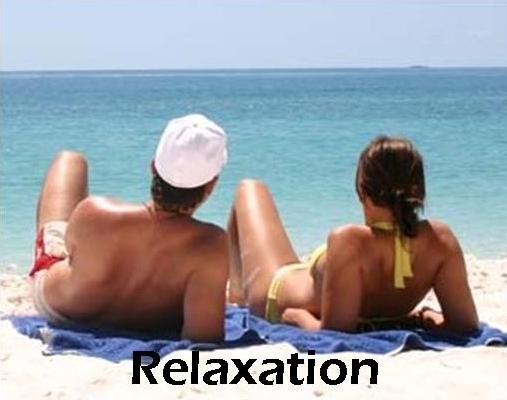 However, many more "Winter Texans" or part-time residents claim the island as home for large portions of the year. The town's total area is about 1,200 acres on an island approximately 1/2 mile wide from beach to bay and 34 miles long. The island is located at the same latitude as Miami, Florida and enjoys a sub-topical environment with an average winter temperature of 65 degrees, an average summer temperature of 82 degrees and an average 253 days per year of sunshine. 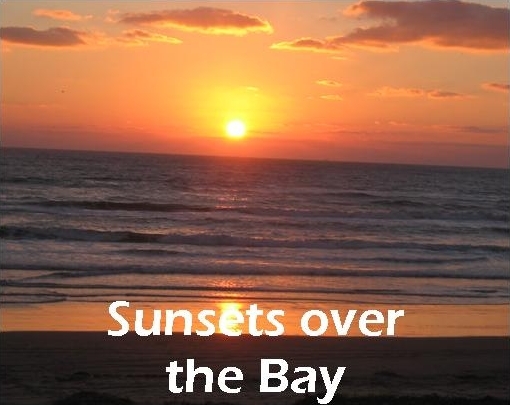 South Padre Island is bordered by the Gulf of Mexico on the east and by the Lower Laguna Madre Bay on the west. The Lower Laguna Madre is one of only 5 hyper-saline bays in the world. The only saltier body of water in the U.S. is the Great Salt Lake. 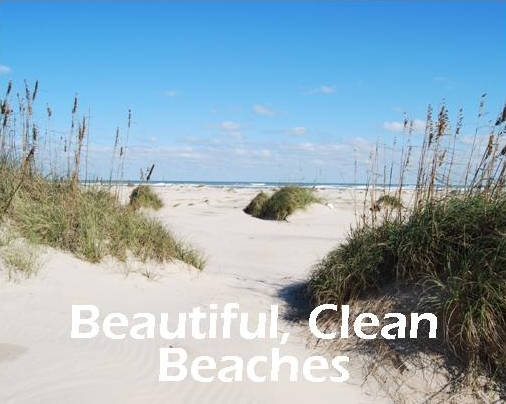 This unusual bay is home to diverse species of fish as well as sea turtles, dolphins, endangered brown pelicans and numerous other forms of marine and coastal wildlife. 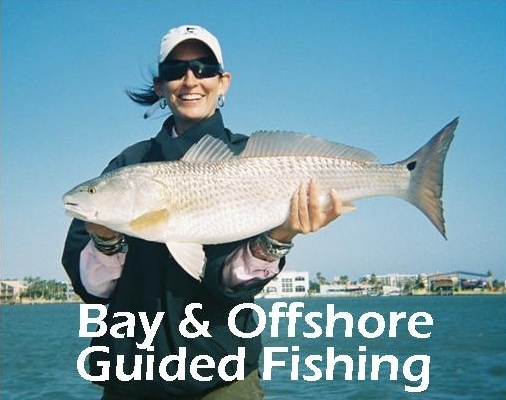 With shallow sport fishing in the Laguna Madre as well as great deep sea fishing in the Gulf of Mexico, there is a fishing expedition to fit every time frame and skill level. 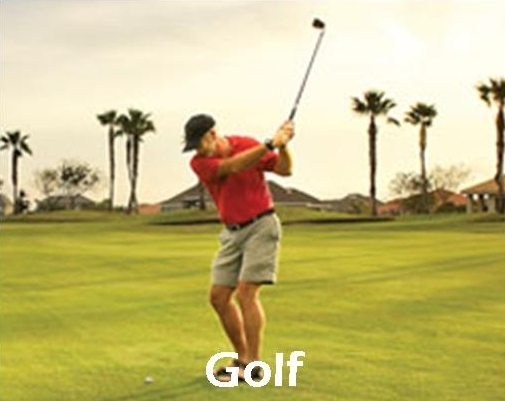 Besides being a wonderful fishing destination, South Padre Island offers vacationers a wide range of other activities. We are considered to be the best location in the country for kite boarding. Windsurfers also come from all over the country to enjoy our breezy shallow bay. 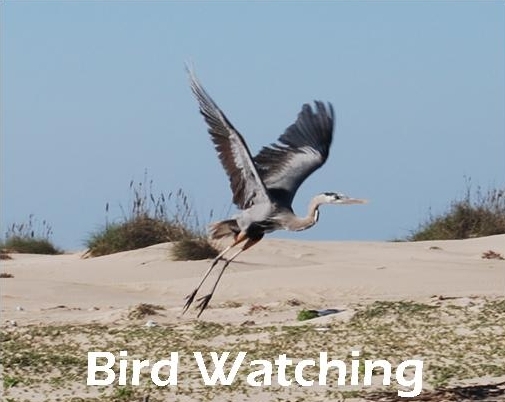 The area is famous for our bird watching and with our "World Birding Center" is one of the best informational and interactive bird watching sites anywhere. The island is also home to "Sea Turtle, Inc.", a sea turtle rescue, education and conservation center. 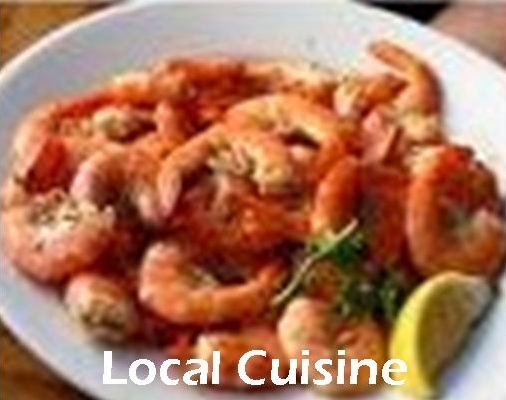 An excellent golf course is only 20 minutes away and we have some wonderful seafood dining and waterfront bars. 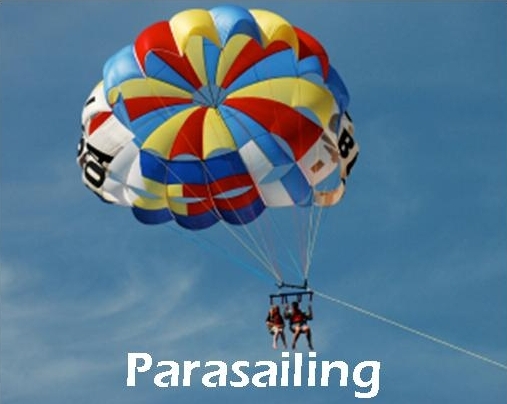 Other activities that can be enjoyed on our beautiful island include sailing, kayaking, jet skiing, parasailing, kite flying, bungee jumping, horseback riding, snorkeling, diving, sun bathing, and shore walking to name a few. Numerous activities are held on the island throughout the year. 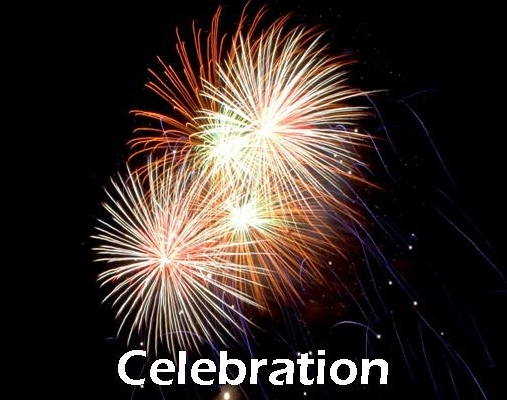 During the summer, every Friday night is a celebration with fireworks over the bay. 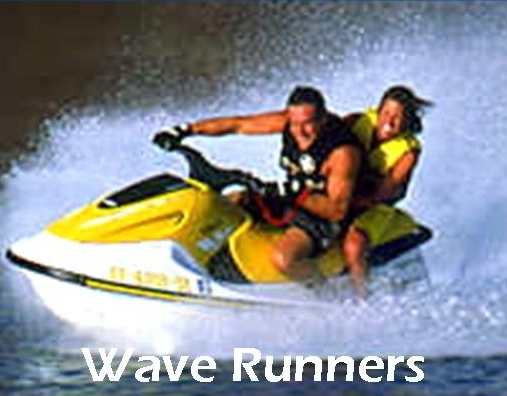 The island is host to several large fishing and water sport tournaments. Bike week, “Roar by the Shore" and “Sand Castle Days” are held every October. 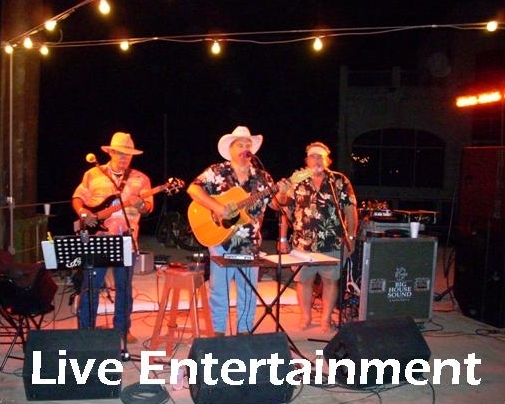 The island also boasts a large, beautiful convention center that hosts a long list of events such as auto shows, sporting events and our annual seafood and music festival. 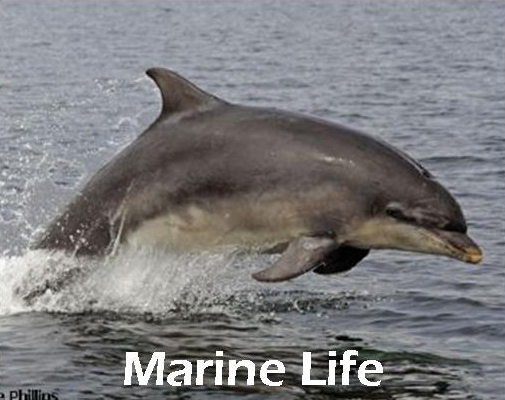 We like to think that our island offers something for everyone. 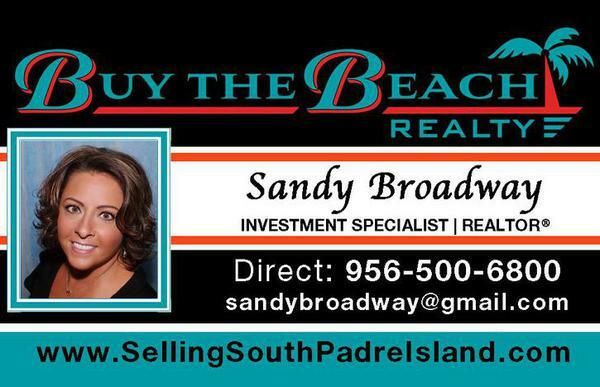 Our tropical weather and miles of beachfront make the island a tourist attraction and year-round delight for those of us who are fortunate enough to call South Padre Island our home. Here we put more miles on our bicycles than our cars, and the pace of life is decidedly slower than it is on the mainland. Island time means that you stop to marvel when the sun sets and forsake work for fishing every chance you get. Among the locals, eccentric is the norm, and shorts are acceptable attire anywhere. 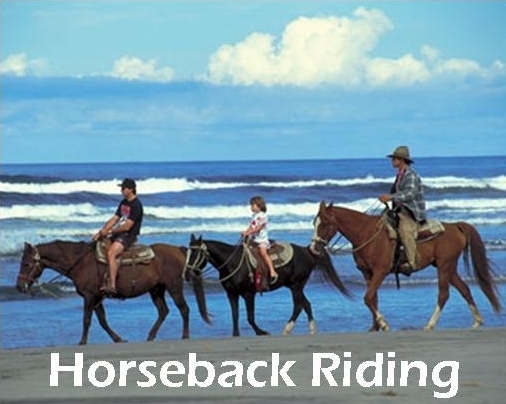 The island continues to grow in popularity as a family vacation destination. We hope that you will come and experience our little piece of paradise. Come and experience what we believe is the best that life has to offer!